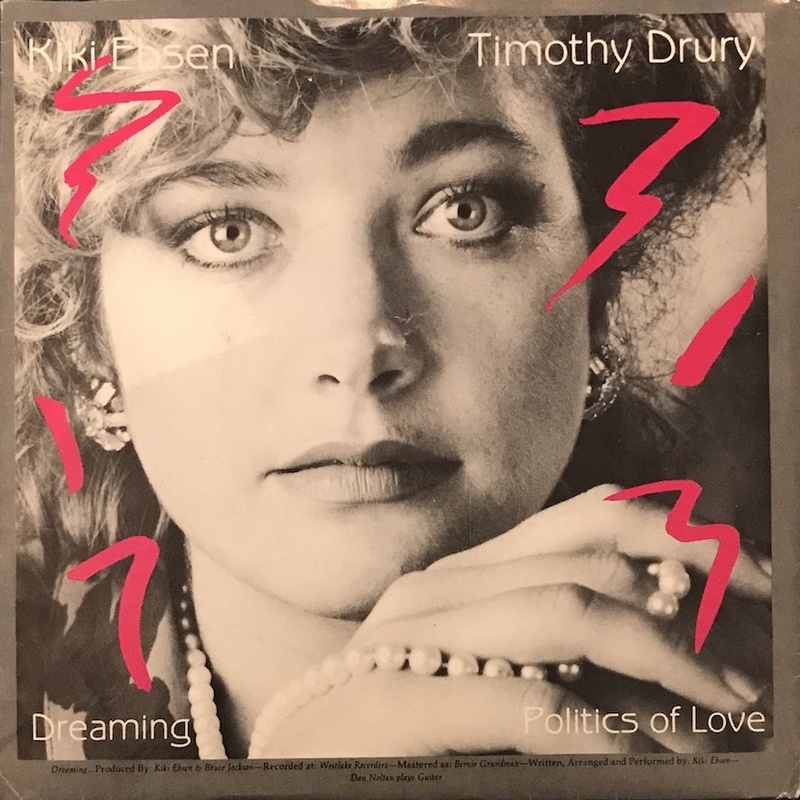 This beautiful Synth wave ~ disco that released in 86' by Singer song writer & Keyboard player, Kiki ebsen. She is active who is playing jazz recently. "Dreaming" is beautiful sound and like Hideki Matsutake style by DMX drum machine, DX7 and Prophet V.. This video has been removed at first harf of vocal part.